7 I' I' }' t% ?! 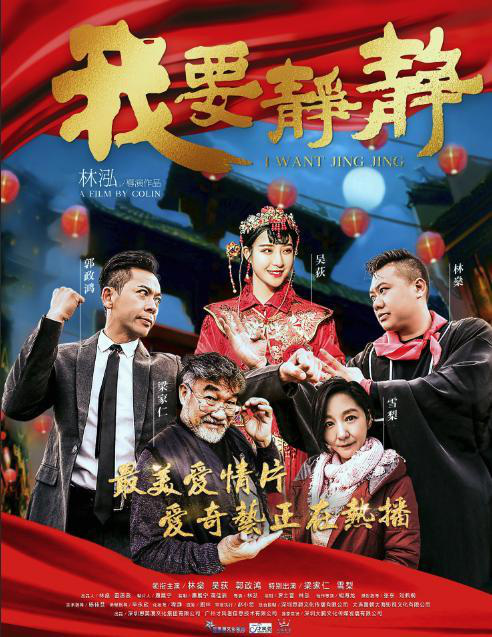 T https://www.iqiyi.com/v_19rr65eg78.html?vfm=f_191_360y&fv=p_09_01- [' m) c# k& k9 \: ? GMT+8, 2019-4-26 07:45 , Processed in 0.178947 second(s), 51 queries .